After almost four months of grueling excitement and thrill, the second season of The Voice has finally come to a close as America voted for the deserving winner. And based on popular votes, Jermaine Paul from Team Blake is revealed to win with a a mile lead against his other competitors -- Juliet Simms, Tony Lucca and Chris Mann. 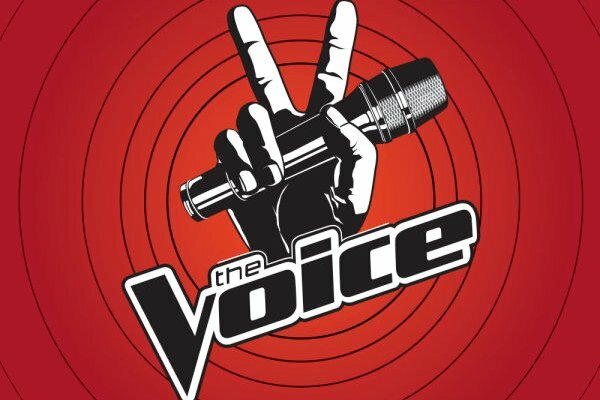 The Voice has certainly made a right decision of expanding the mechanics of the show to better filter the best among the best. Last years version was kind of a little rushed and this year, having gained some confidence over the air, has turned the then 12-episode show to a mammoth show with more than 20 episodes. This is of course a nice move since we get to know better the contestants, leading to a better voting result. This is like a reminiscent of last year's season when Javier Colon won the competition. I am only worried about the fact that most people would certainly compare the two winners having the same genre and all. I was really hopeful that Chris Mann would somehow win the competition, but unfortunately he was even the last among the four remaining finalist. The Team Cee Lo's rock star goddess, Juliet Simms, has landed the second place (or runner up), followed by Team Adam's pop Tony Lucca. Chris Mann's operatic voice didn't just jibe in with the audience that is why he rank fourth. I bet this is hard for Christina Aguilera after having plainly stated that she is the best coach among the lot. 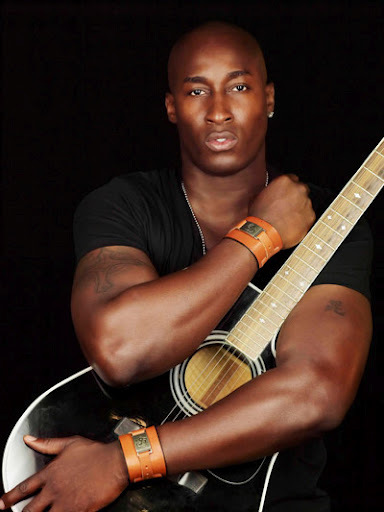 Do you agree with America's decision to name Jermaine Paul as the winner of the voice? What will be in store for him after the competition? Do you think he/she will match the achievements of Last year's winner Javier Colon? Would you buy his album should it be released later on?